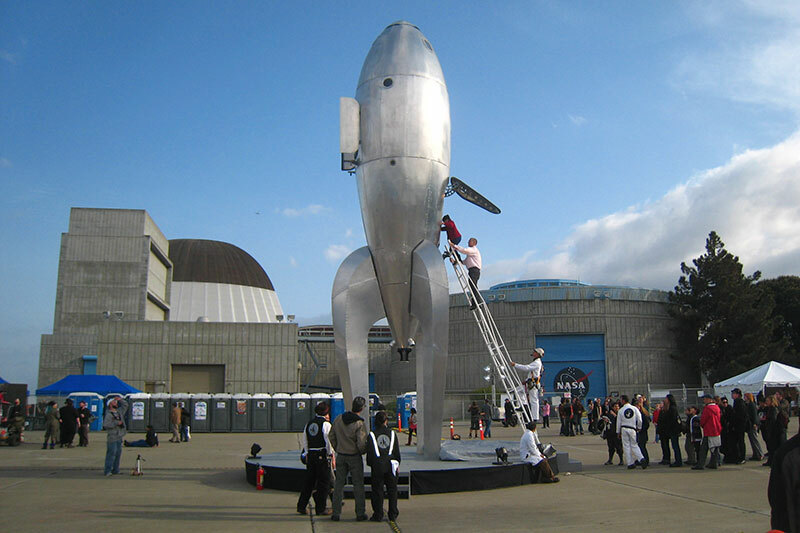 Originally created in 2009 as an art installation for the Burning Man Festival, the Rocketship took a devoted team of more than 70 artists, scientists and engineers to design and build. 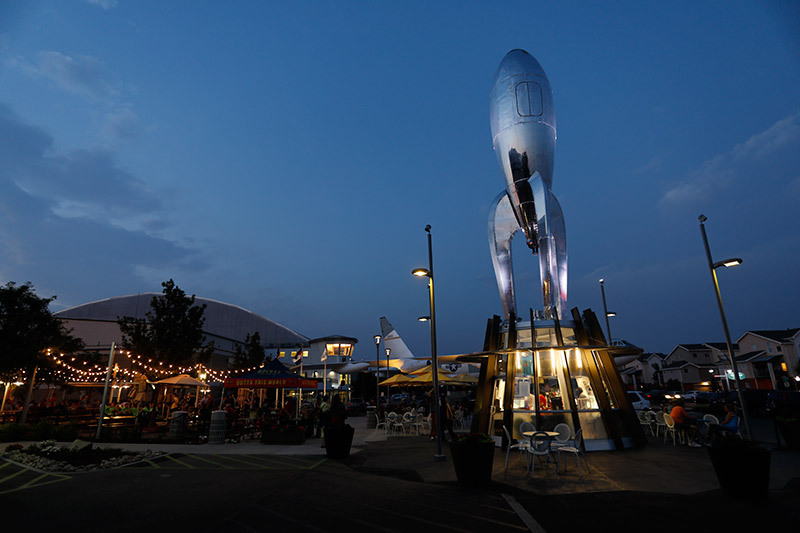 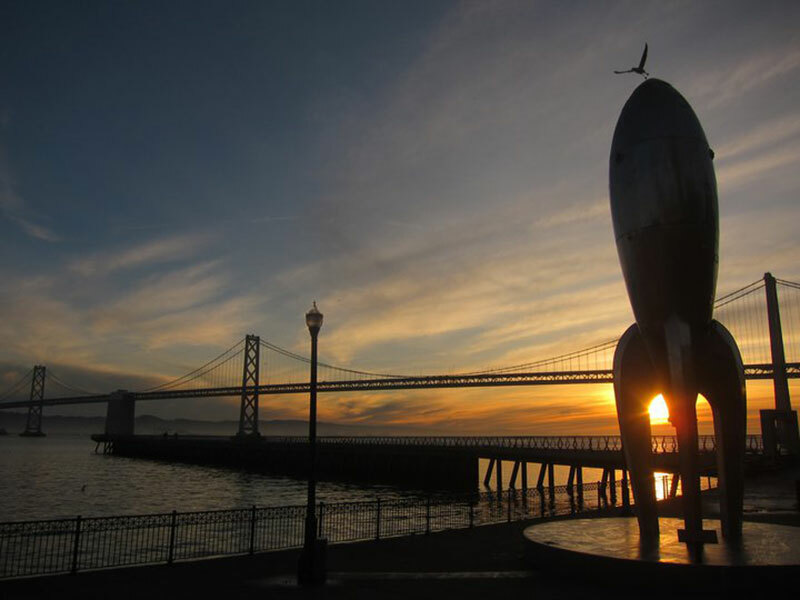 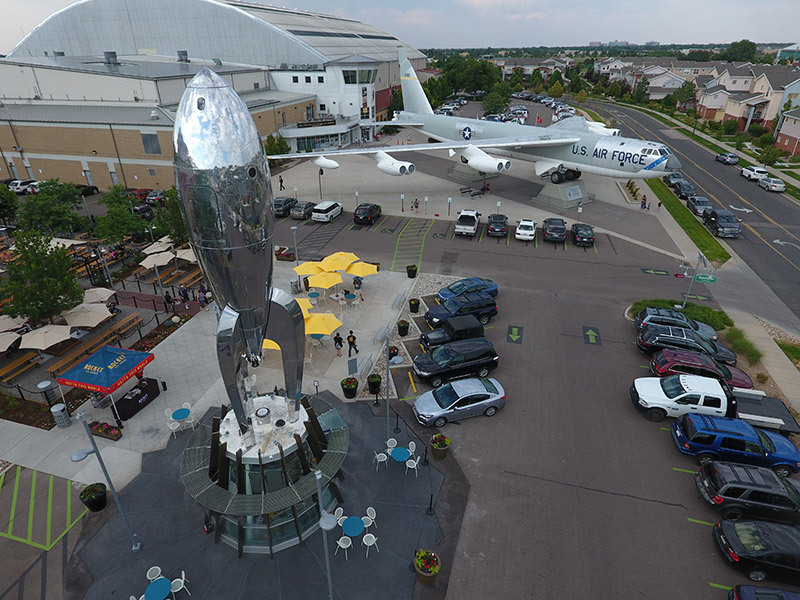 Officially named the “Raygun Gothic Rocketship”, the work, according to the artists, is “a rococo retro-futurist future-rustic vernacular between yesterday’s tomorrow and the future that never was.” The life-sized Ship stands 50 feet high with an eight foot diameter and weighs 20,000 pounds. 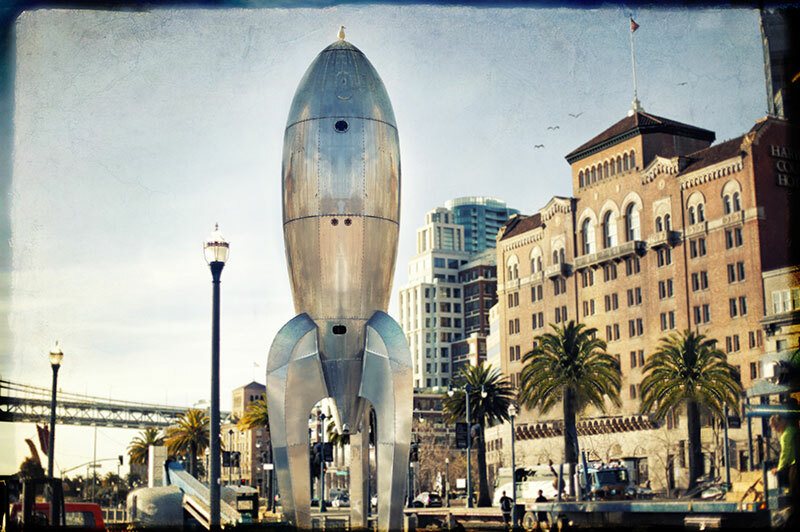 Featuring a solid steel frame, the rocket is skinned entirely in brushed aluminum. 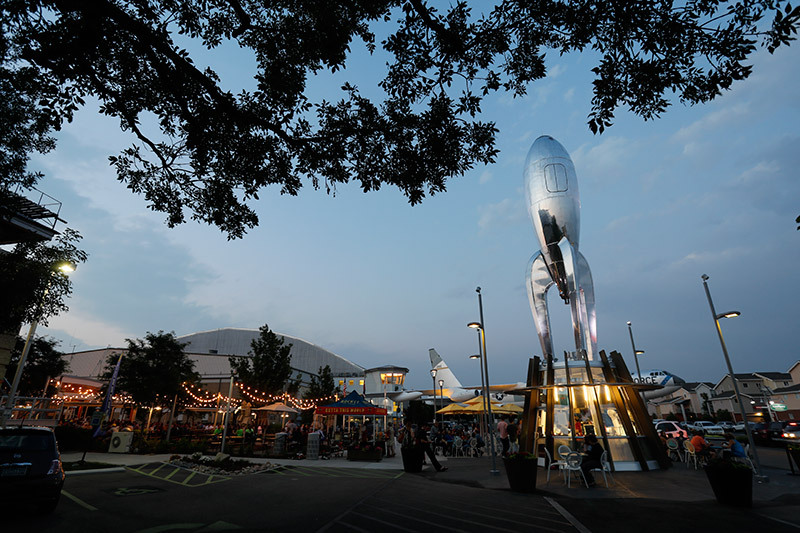 Forty two aluminum panels make up the rocket, as well as the three legs, all of which is held together by thousands of rivets. 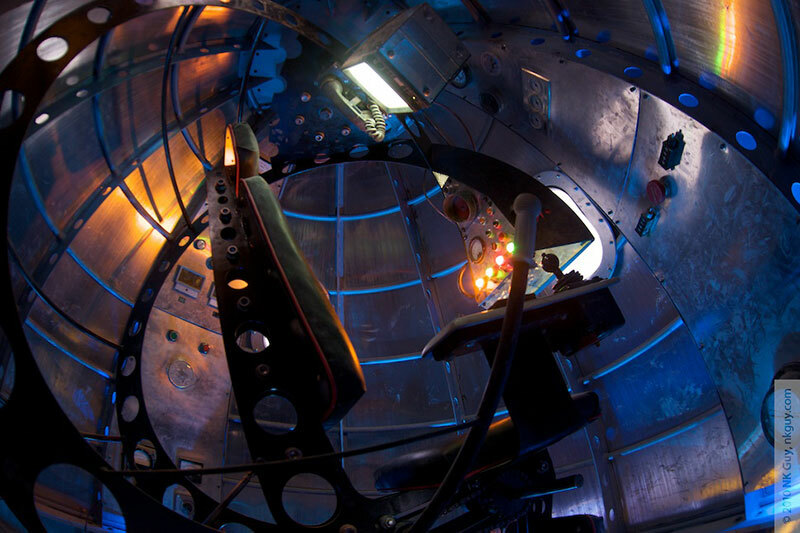 Built with intricate detail, the rocket has three interior chambers – an engine room, armory, and life and biosciences lab, as well as a pilots chair, escape hatch, telescope, control room and whimsical knobs and dials. 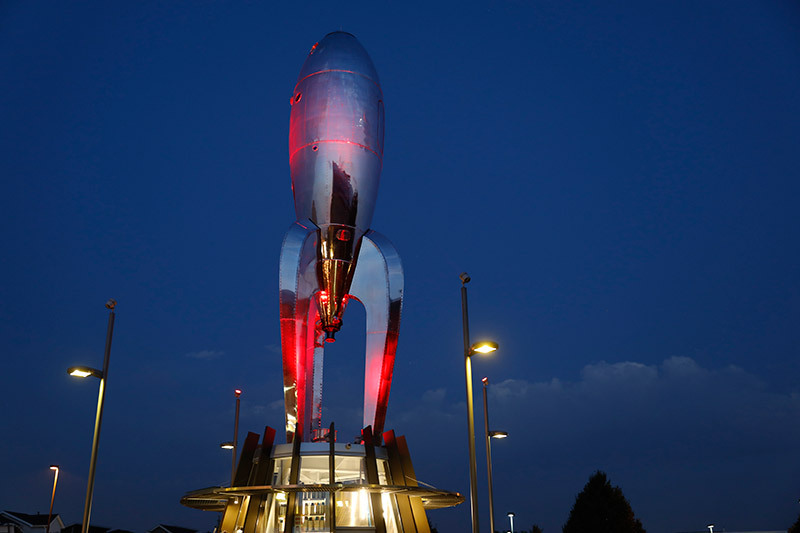 Complete with its rococo shape, the rocket looks like a spacecraft built 55 years ago that has traveled through time and found its way to 2017. 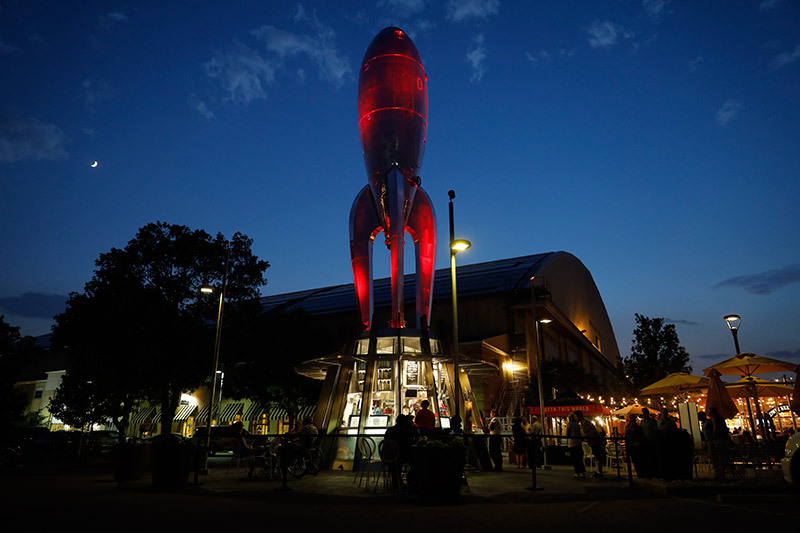 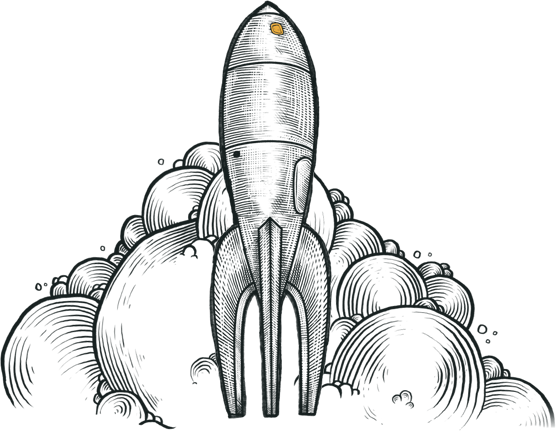 The Ship sits on top of Rocket Ice Cream, poised as if ready to board passengers for lift off.